Who else is a people pleaser? How many masks have you worn to show everyone you’re okay—when you’re really not. This episode’s guest, Kim Richardson, did both these things until it took her into a very dark place. Her journey back will inspire you. Oh, the masks we wear to show up as a career woman, wife, mother, and more. We become good actresses, until we can’t anymore. 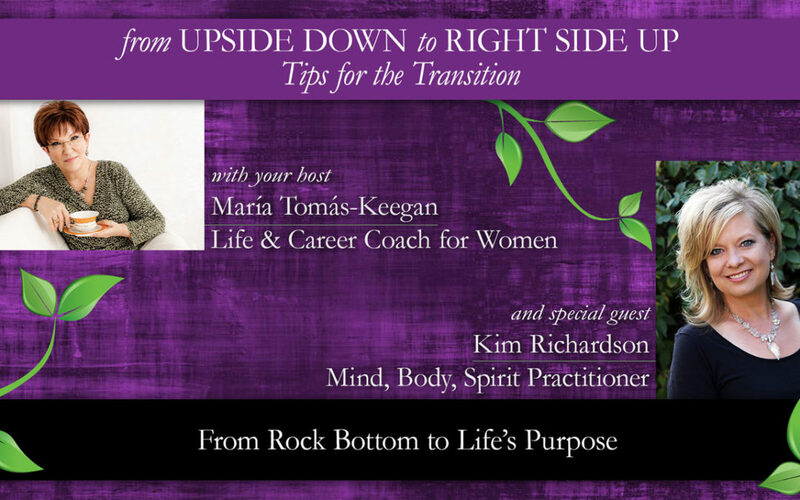 I invite you to eavesdrop on my conversation with Kim as she shares how she found her life’s purpose on the journey back that dark place of pretending and people pleasing.